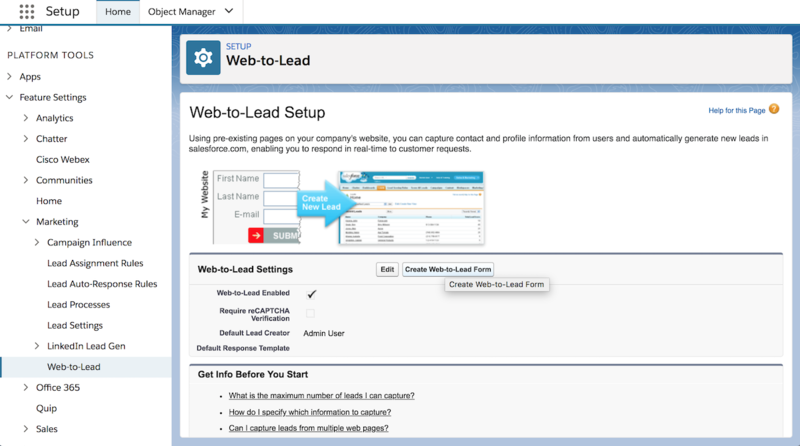 Send Revenue Data To Google Analytics In the Part 1 of Measuring Roi With Salesforce and Google Analytics, we provided a step by step guide on configuring Google Analytics and setting up a Web-to-lead form with Salesforce and getting all of that configured on your website. 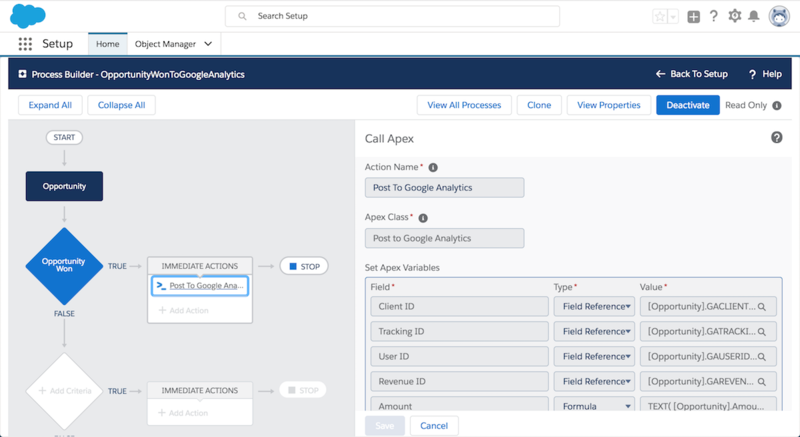 In this post, we’re going to set Salesforce up to send revenue data to Google Analytics Configure remote site settings in Salesforce Navigate to Setup > Settings > Security > Remote Site Settings and create a new setting Create new setting as seen below: Create Apex Class in Salesforce We’re going to need to create an Apex class to handle our get requests to Google Analytics via the Measurement Protocol. Brand Marketing VS Direct Marketing You can’t manage what you can’t measure. - Peter Drucker We live in an age when we can measure just about everything. The fact that many of us aren’t measuring our direct marketing efforts is detrimental to our businesses. Brand marketing continues to be difficult to measure since brand marketing is more about communicating values to an audience. The ROI on that kind of advertising is measured far down the line whereas direct marketing is about getting conversions and selling right off the bat. Copyright © 2019 Attributio. All rights reserved.